This song speaks about the state of our current society and injustices that occur both in our political and global arena as well as in our own neighborhoods, churches, and schools. 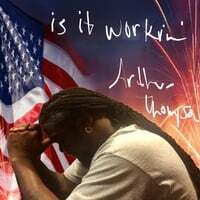 The title of this song asks all of us the question, "Is it workin'?" set to a grooving club mix. This single describes our current situation in our world. It poses the question, "Is it workin?" set to a grooving club mix.